We’ve had a lot of really excellent entries in the Family Travel Photo Competition, and it hasn’t been easy whittling it down to this final batch of photos. Check out these amazing shots, then cast your vote in the poll below. 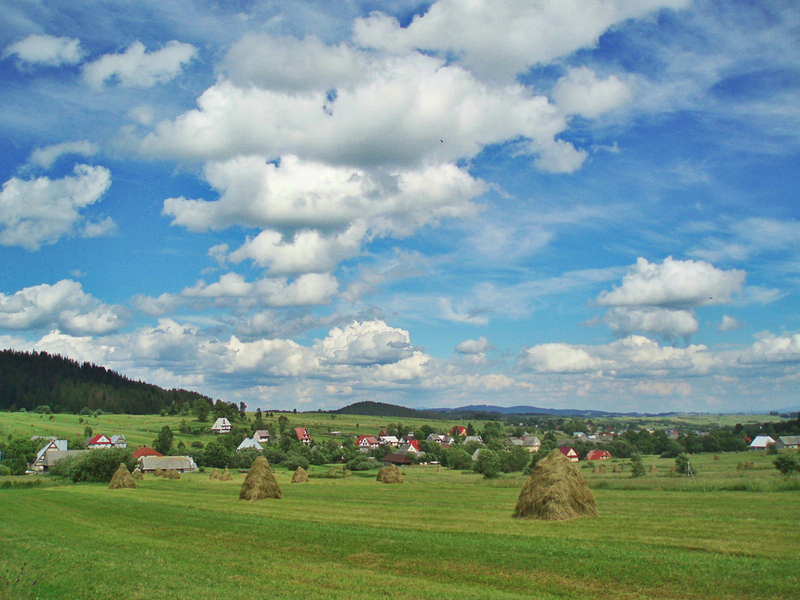 If you have an entry here, then by all means get your friends-and-relations, your neighbors, hairdresser, supermarket baggers, anyone and everyone to cast a vote for your photo! This first one comes from Lindsey at Magic Details Travel. 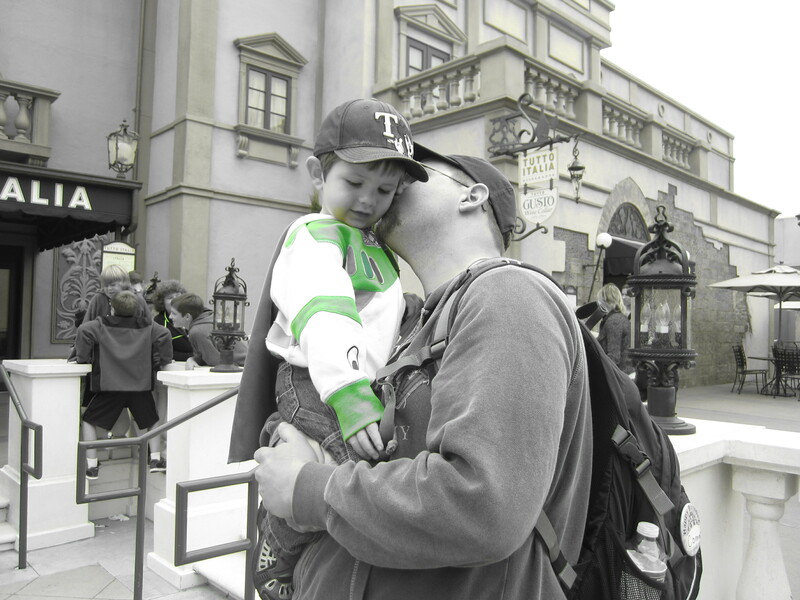 Lindsey was playing around with her camera’s filters when she took this shot of her husband and son at Epcot’s Italy Pavilion. A very sweet photo. Kamala has just started her blog, so be sure to check out Shmamaland and show her some love, because she takes amazing photos. In fact, she sent in so many great shots that I couldn’t narrow it down to just one. This first is of her daughter, jumping from a boat on Lake Mead, Nevada. 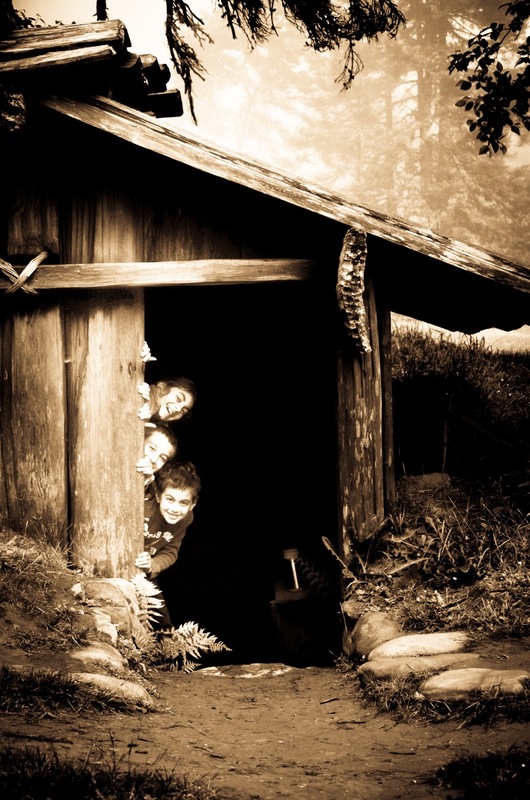 This one is of all three of her kids, at Humboldt Lagoons State Park, California. This next one was sent in by Lynn, whose marvelous Wanderlynn blog explores “living overseas as a military family or as a stay-at-home-sometimes-solo mom,” as well as travel and a great deal else. 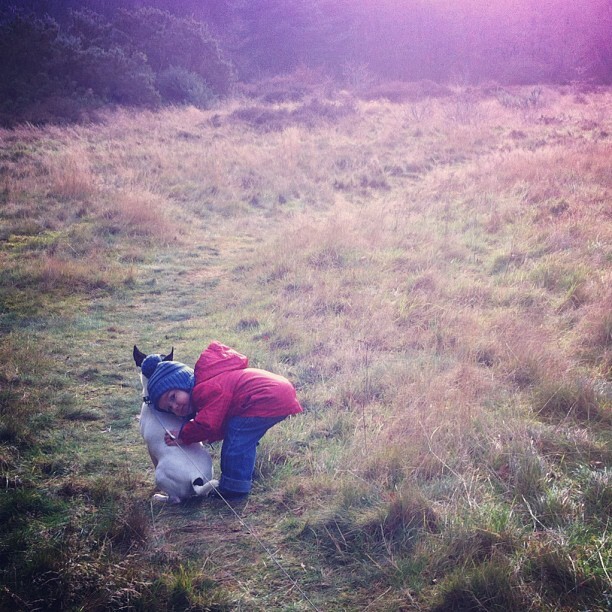 Lynn snapped this shot with her iPhone when her family was taking a walk in a field in the English countryside. Their son ran up to their dog Plato to give him a hug. Very cute. Family Nomadic follows the adventures and misadventures of an American stay-at-home dad living in Sweden. 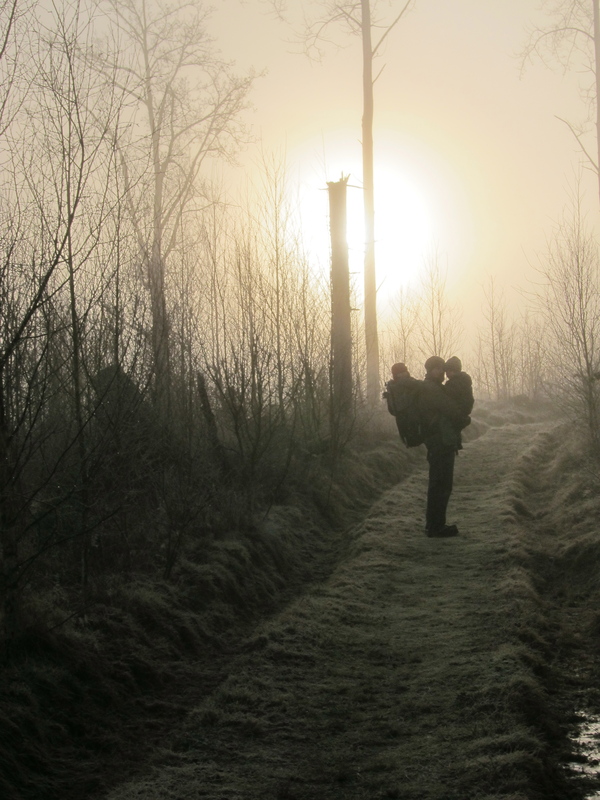 This shot was taken at a nature reserve during the Christmas holidays, where “the world was enshrined in frost and a heavy fog hung low as the late northern sun rose behind myself and my two boys.” A lovely, evocative photo. Jeffrey’s family seems to get around quite a bit, and they spent several months in Budapest a couple of years ago. 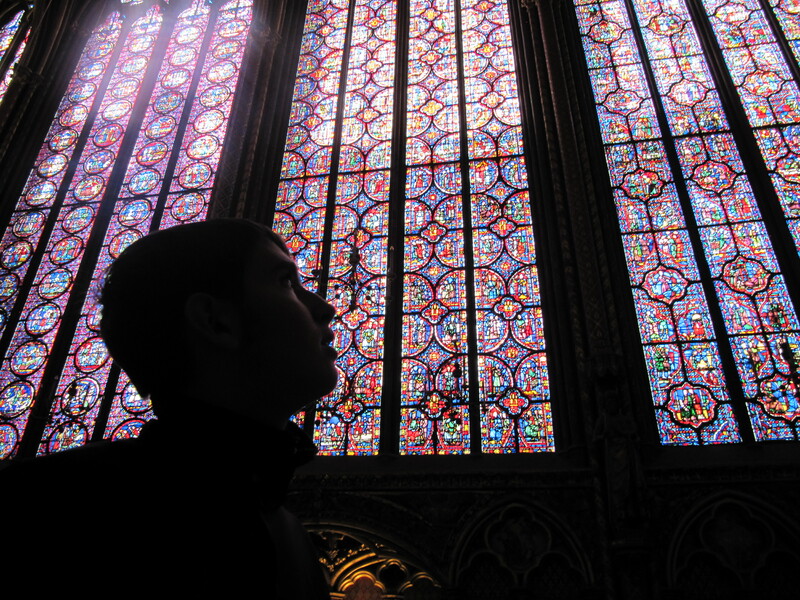 He sent in a number of great photos, but this shot of his son silhouetted against a stained glass window inside Sainte Chapelle in Paris was my favorite. I have no idea how Lisa, who has six kids to care for, has the time or energy to maintain two amazing blogs and write for another, but she does: the Healthy Food Guide, Being Gluten Free in NZ, and Family Matters. I think the kids alone would do me in, but she’s some kind of suprawoman. 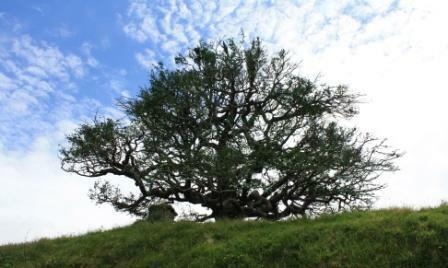 This shot was taken on a recent trip to Hobbiton, one of the movie sets from the “Lord of the Rings” trilogy. Naomi’s blog, Fifty Two Create, stands out from most of the others here because it’s devoted to “sewing, knitting, and craft creations.” It has fabulous ideas for all three. 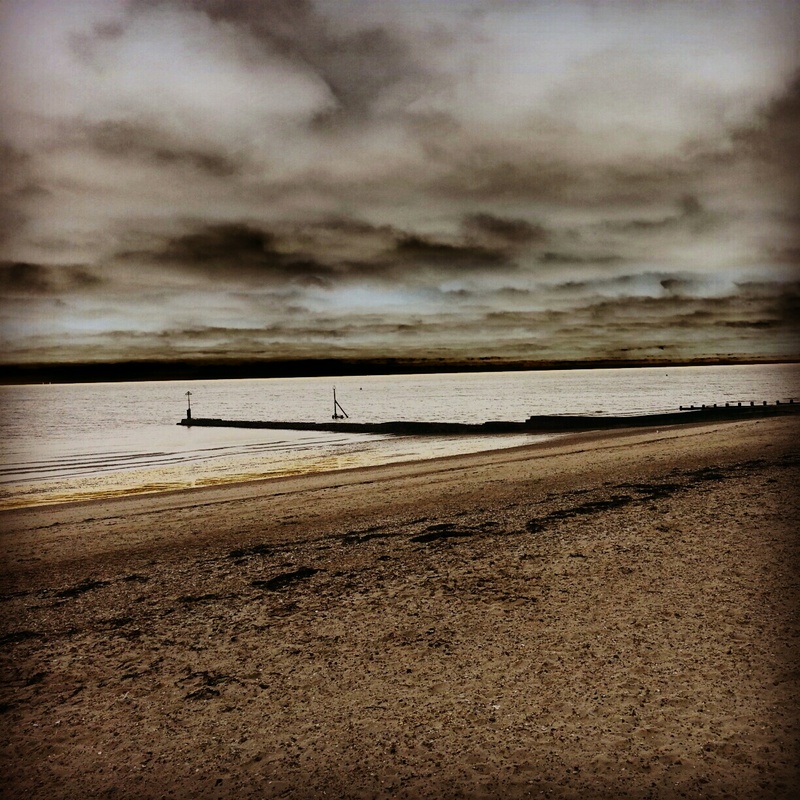 This moody shot comes from a summer holiday at Clacton-on-Sea, England. This lovely closeup of a scallop shell, taken at Findhorn beach in Scotland, comes from Greg at GSP2 Photography. Have a look at some of his other work – really marvelous stuff. Scribbler in Seville is the wonderful blog of freelance journalist Fiona Flores Watson, and you can also check out the writing of this “journalist, translator, teacher, wife and mother” on her other website. 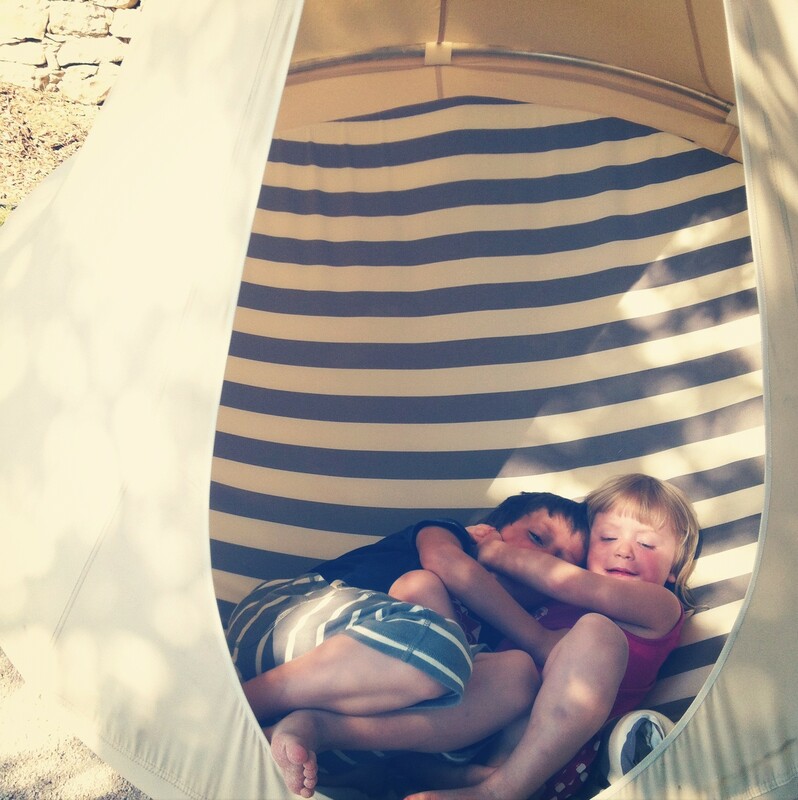 This shot was taken while the family was on holiday in the Algarve of Portugal, where the kids couldn’t get enough of this pod seat in the garden of their hotel. Very cute. So, now it’s time to vote and make your voice heard! After this first round of voting, we’ll take the Top 5 entries and hold another round to determine the Family Travel Photo Winner! If you need one more look at all of the entries, here’s an easy gallery view. You’ll find the poll below. Get voting! I am very honored to be a finalist in this competition! 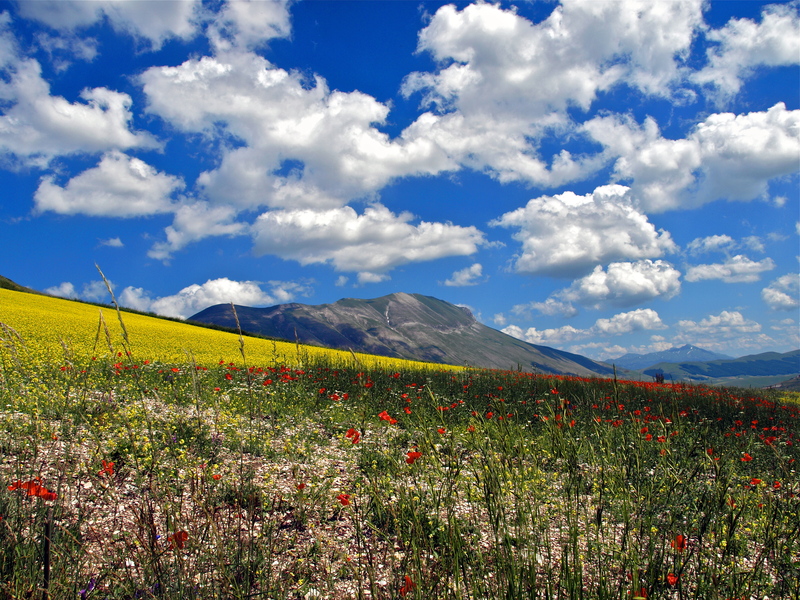 Please take a moment to visit this wonderful blog, and give me a vote in the photo contest! My photo is the first one, Dad & Son at Disney World. Thank you!